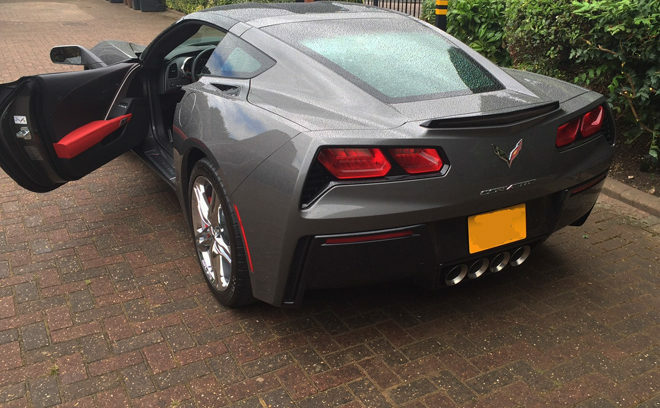 Actually, we think all Corvettes are classics. This one just happens to be a 2016 model. 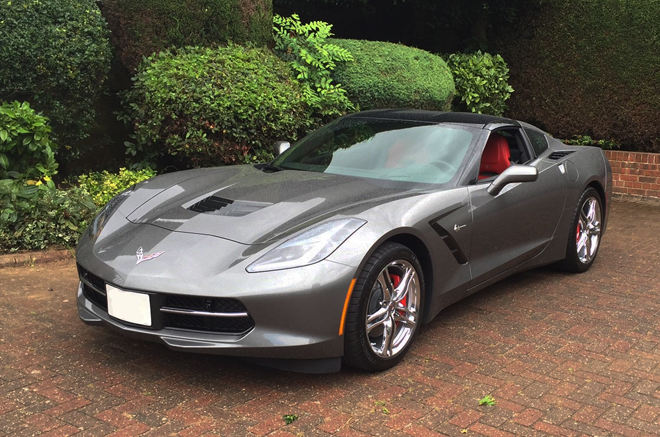 Finished in Shark Grey metallic, Adrenalin red leather interior, red painted callipers, chrome wheels and sports exhaust. The exhaust note can be selected from ‘Stealth’ all the way to ‘Track’. Go figure, it sounds awesome. 0-60 mph is some ridiculous quick time with a top speed equally ridiculously quick. 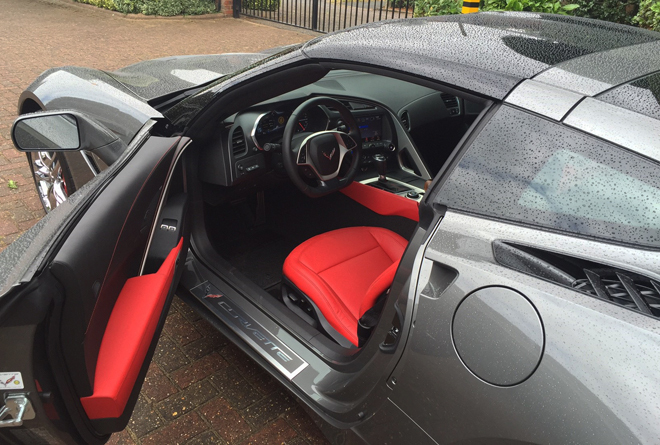 The performance is amazing, but get this – when cruising at 75 mph the V8 changes to a V4 imperceptibly! On a road trip in Northern Spain, 1200 blissful miles of traffic free driving, this Vette returned 36 mpg! Classic or not, it is very COOL!